The Madrid Design Festival’s second edition started on 1 February with the opening of the exhibitions Darro: Design and Art (1959- 1979); Meticulous design: Contemporary Spanish Crafts; and Super Packaging, Design serving Design, at the Fernán Gómez, Centro Cultural de la Villa, in line with the slogan ‘Redesign the World’. It is an international festival by La Fábrica, which turns Madrid for the second year into one of the capitals of design. 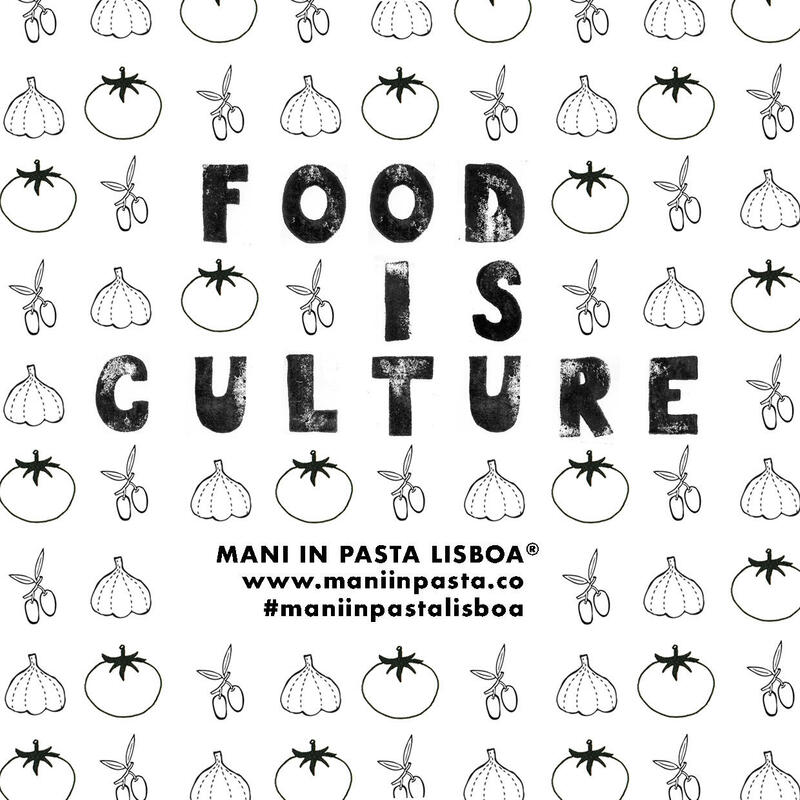 A collective project, a city festival involving national and international designers, museums and cultural centres, institutions, design brands, shops and showrooms. 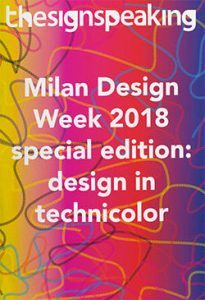 Crafts, industrial and product design, fashion, urban planning, graphic design, architecture, illustration, sustainability and technology will be just some of the disciplines present at the festival. 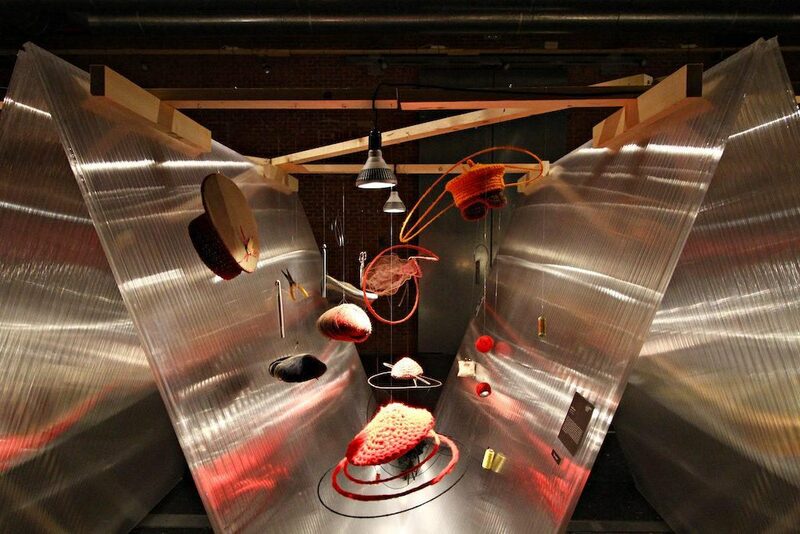 Madrid Design Festival celebrates the value of design and its transformative ability and offers an increased number of exhibitions and installations; new institutions and brands have been added, as well as new features like music and gastronomy, with a concert schedule and a Food Design space. During February 2019 a replete programme with 202 activities, among them 53 exhibitions and 12 installations, brings together 410 design professionals: Lidewij Edelkoort, Andreu Carulla, Ágatha Ruíz de la Prada, Petrus Palmer, Jan Boelen, Majan Van Aubel, Envisions, Benjamin Hubert, Guillermo Santomà, Andrew Waugh, Marcus Fairs, Álvaro Catalán de Ocón, Estudio Mayice, Dominique Perrault, Cristian Zuzunaga, Inma Bermúdez, Oscar Mariné, Hermanos Berenguer, Form Us with Love and Curro Claret will be some of the main players this edition. 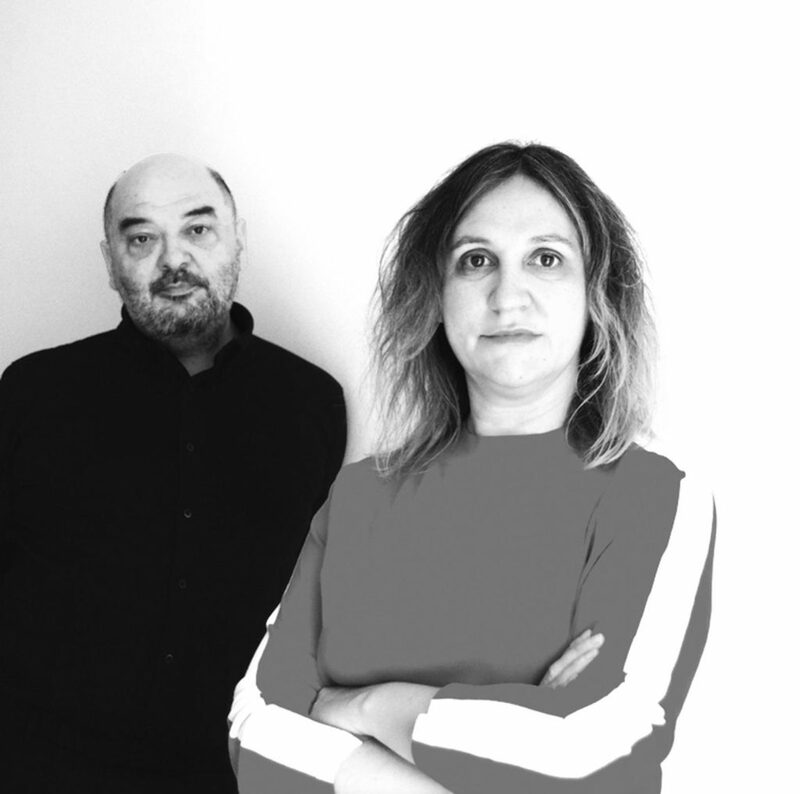 The Madrid Design Festival Awards, which honour the work of great personas in national and international design, will recognise Italian designer Gaetano Pesce and El Último Grito, a creative group made up of Roberto Feo and Rosario Hurtado, founded in 1997 and based in London. 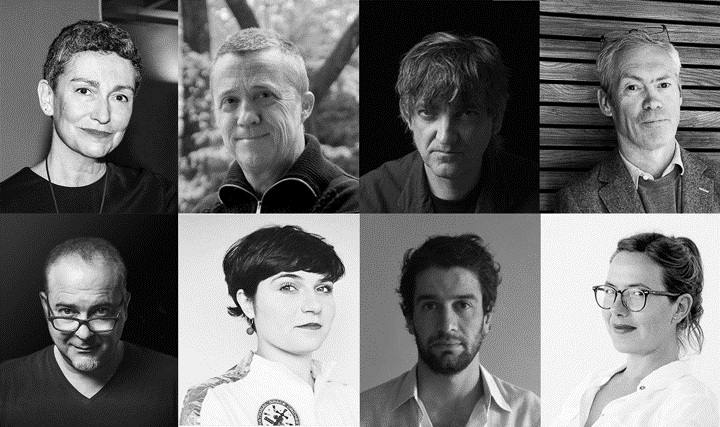 The festival is being run and organised by Álvaro Matías and this year it has a new advisory committee composed of Anatxu Zabalbeascoa, Martí Guixé, Inma Bermúdez, Lucas Muñoz, Quico Vidal, Jasper Morrison, Nelly Ben Hayoun and Ramón Úbeda. 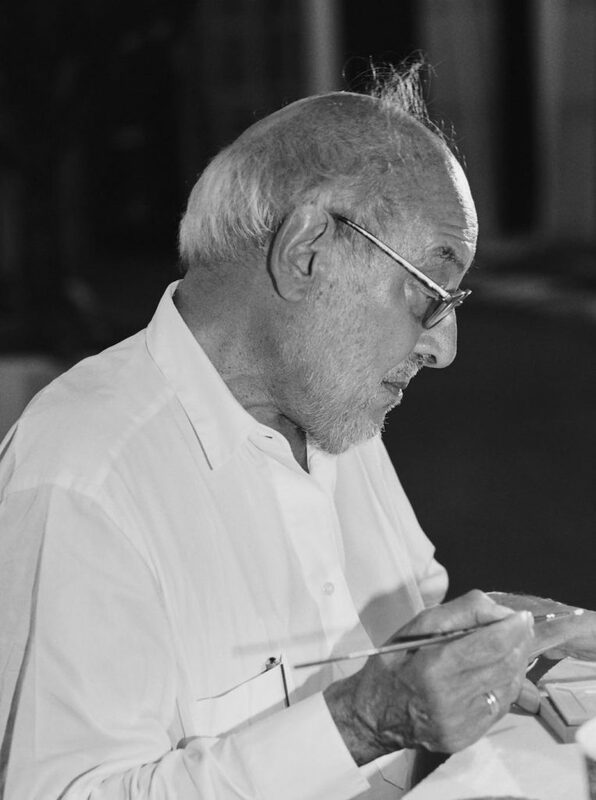 On 14, 15 and 16 February at COAM – the official festival headquarters that hosts the exhibition featuring the finalists of the Rado Star Prize Spain 2019 – MadridDesignPRO will bring together big names in national and international design who, under the slogan Redesign the World, will participate in panel sessions, workshops and masterclasses. 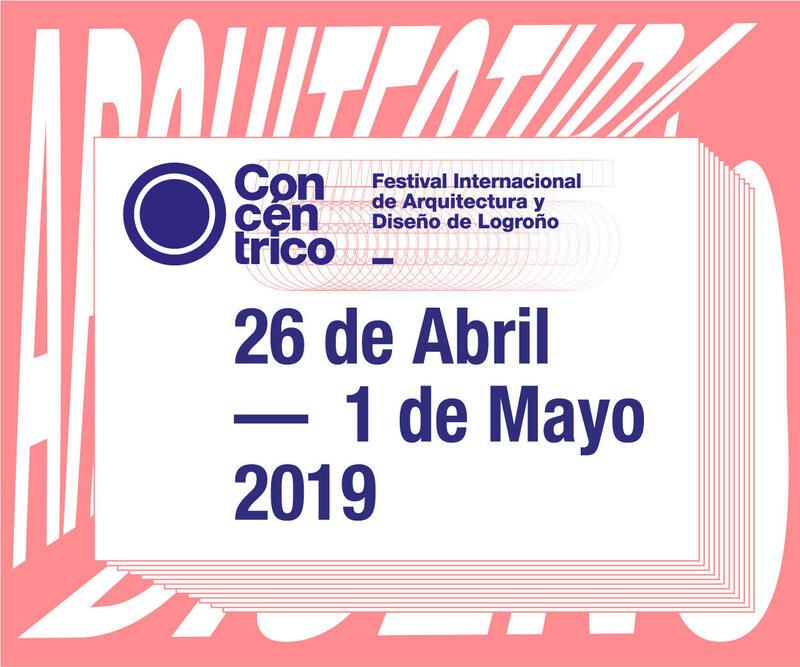 The Festival OFF, the platform created to give voice to the main players in Madrid’s world of design, doubles its participation with 80 spaces, among shops, design studios and, for the first time, restaurants, with special and exclusive programming during the festival.